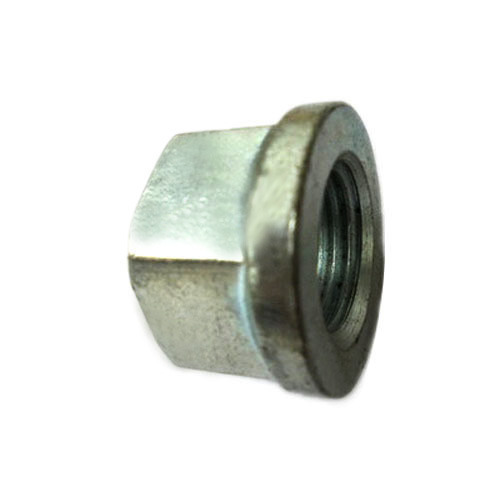 Our creative designers are able to offer an optimum quality range of High Tensile Nut. Our company Murtaza Engineering Company is a dominant name in the market, which is involved in the Manufacturer, Exporter, Supplier, Trader and Stockist best quality products. We are a Sole Proprietorship based firm and operate all our business activities from our headquarters located at Hyderabad, Telangana (India). Our wide range of products includes Bearing Block, Hydraulic Hose Fitting, Stainless Steel Hose Fitting and many more. The offered products are manufactured by making use of supreme quality material and latest technology at our vendors end.